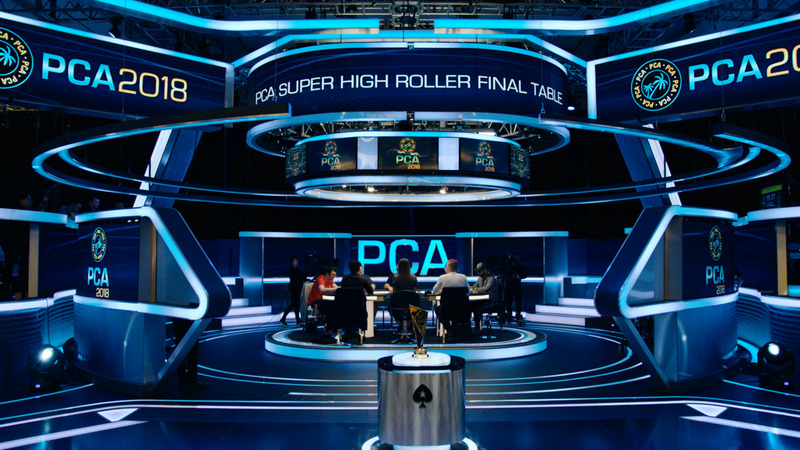 The inaugural season of the North American Poker Tour makes its broadcast debut with a brand new format and one of the most exciting and unique events on the poker tour...the $25,000 High Roller Bounty Shootout! 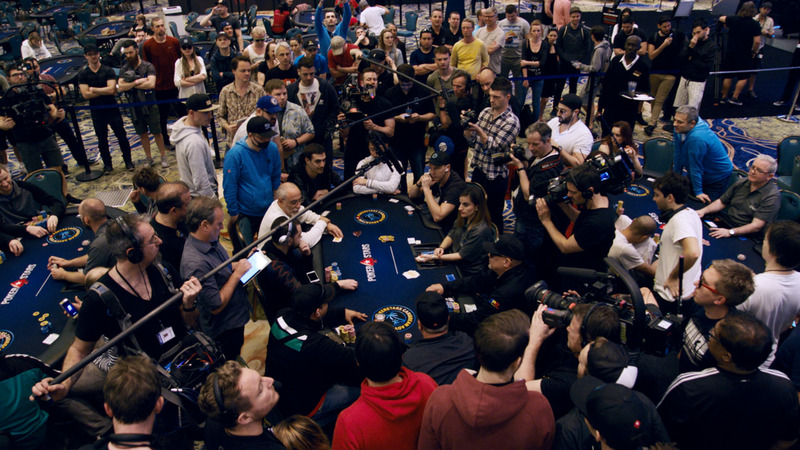 Forty Nine of the games most elite players came to the fabulous Venetian Hotel-Resort-Casino in Las Vegas to play in this winner-take-all event in which the Champion would receive nearly half a million dollars. 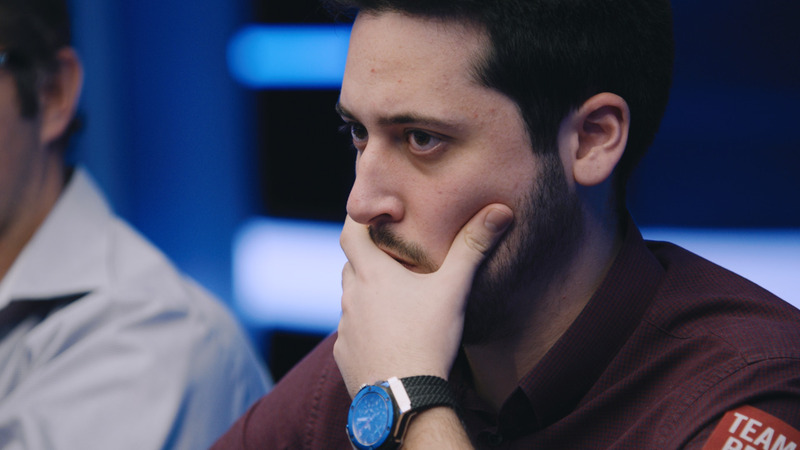 And that's just where the fun begins. 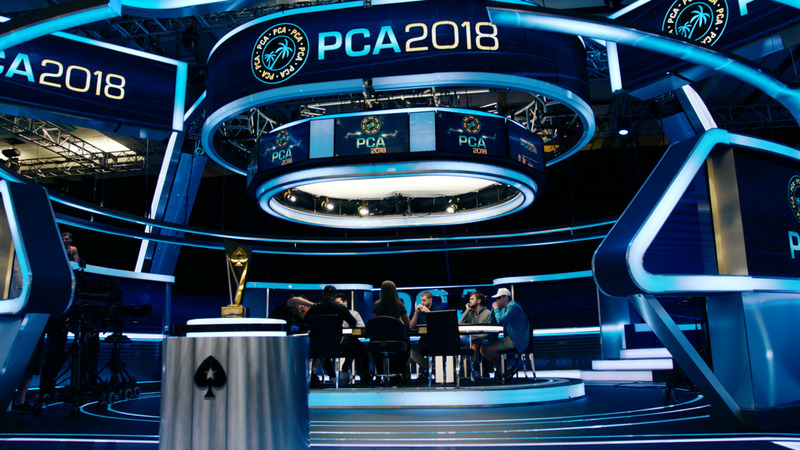 In this format, everyone literally has a bounty on their head as each and every elimination is worth $5,000 and there is a $100,000 bounty bonus for the person who eliminates the most players. 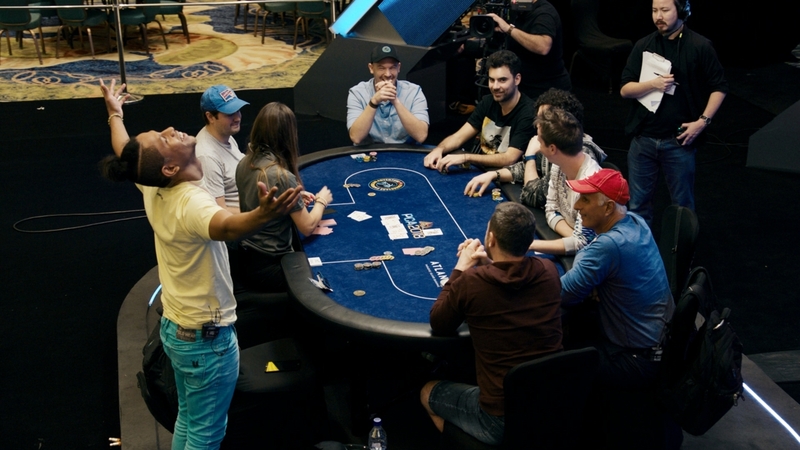 Plus this is a shootout, so only the winner from the opening round table advances to the final table (and pockets $75,000 along the way). 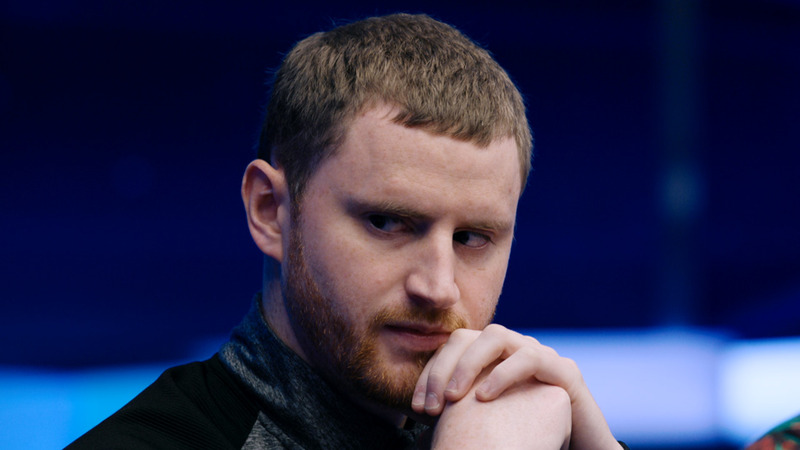 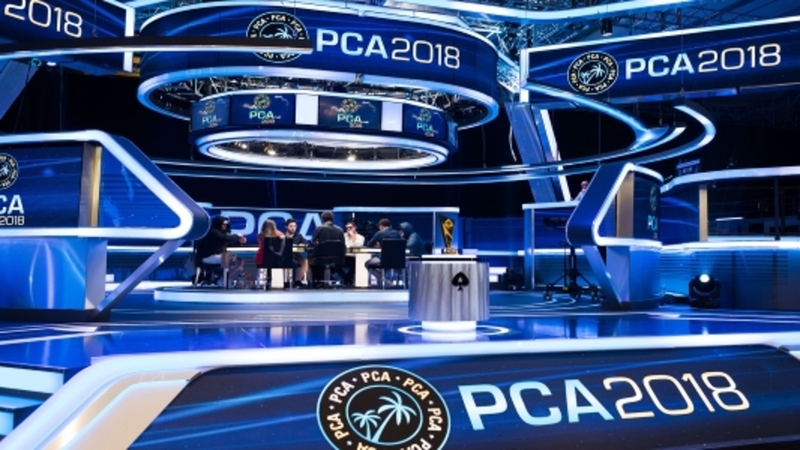 The first of two opening rounds had huge stars like Barry Greenstein, Annie Duke, Joe Hachem, Greg Raymer, Vanessa Rousso, Antonio Esfandiari, Jennifer Tilly and more. 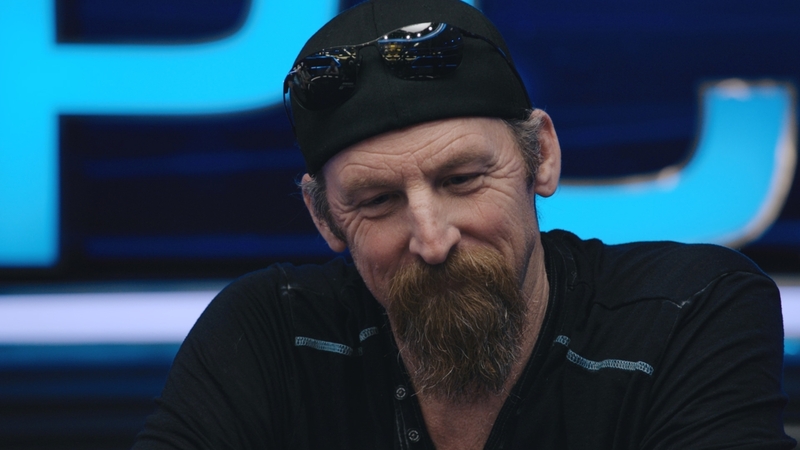 And at the featured table, John Duthie and Hoyt Corkins would find themselves seated with the Poker Brat himself...Phil Hellmuth. 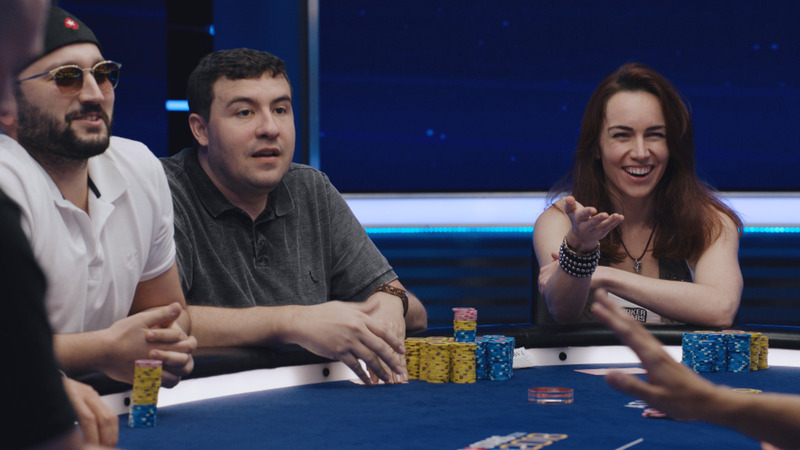 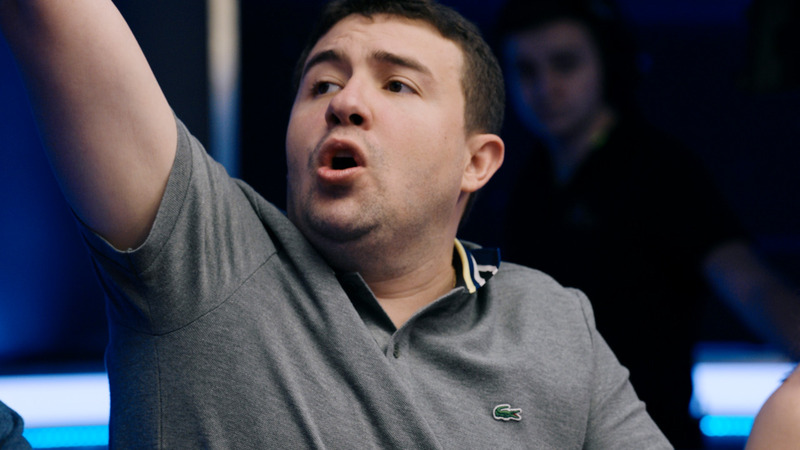 It was a day of poker unlike anyone has ever seen and you can watch the best of it during this first episode of the NAPT presented by PokerStars.net!